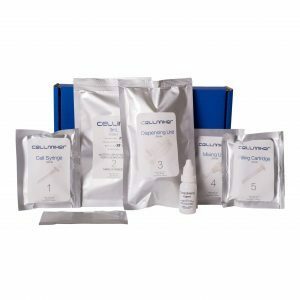 The CELLINK® GelMA Kit contains sterile CELLINK® GelMA powder and a photoinitiator, enabling you to blend your own bioinks. 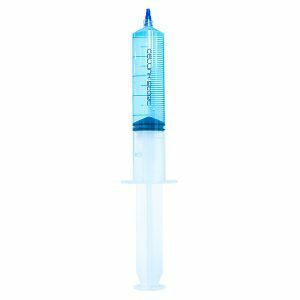 This kit is easy to use and makes it easy to get started making and customizing your own GelMA-based bioinks. 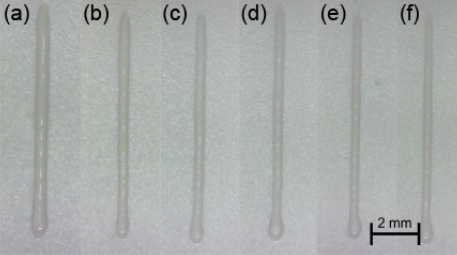 You can also use it as a base material for 3D cell culture. 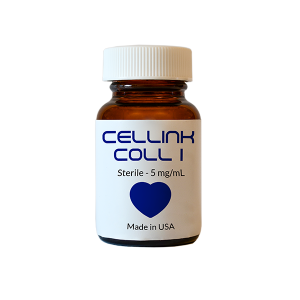 Please contact sales@cellink.com for bulk quantities. Recommended for use with BIO X, a temperature-controlled printhead and a cooled print bed, or INKREDIBLE+ with a heated printhead. Not recommended for use with INKREDIBLE. 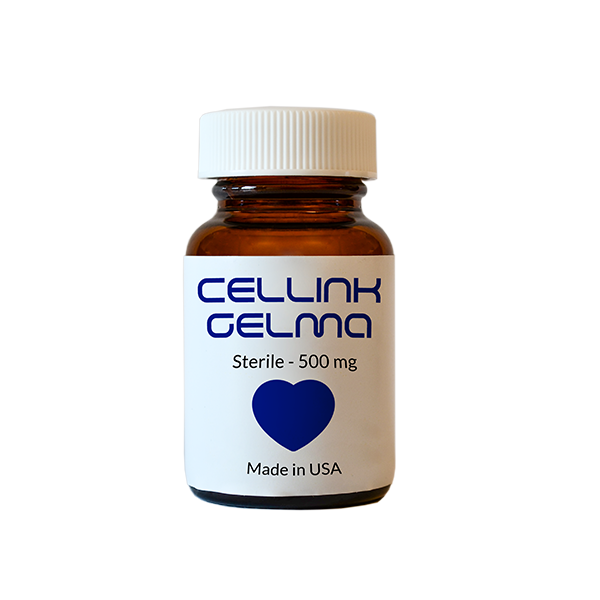 Two 500 mg bottles of freeze-dried GelMA powder. 100 mg vial of photoinitiator (not sterile).